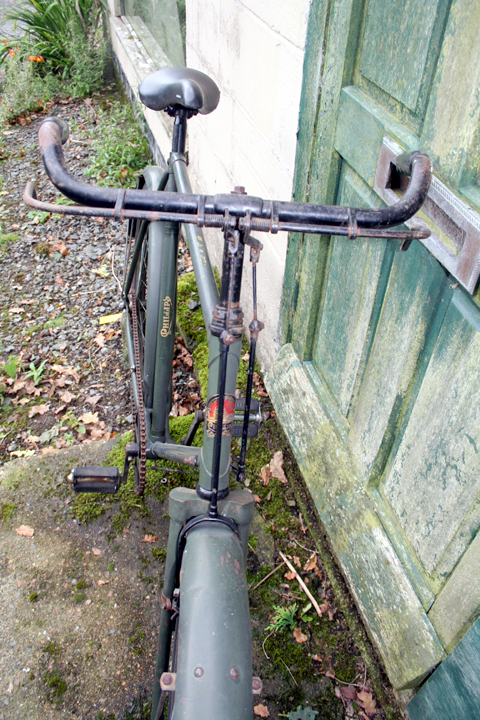 In World War II, the Japanese were able to take over the Malaysian Peninsula in 70 days largely because of the speed of its cycle-mounted troops (above). 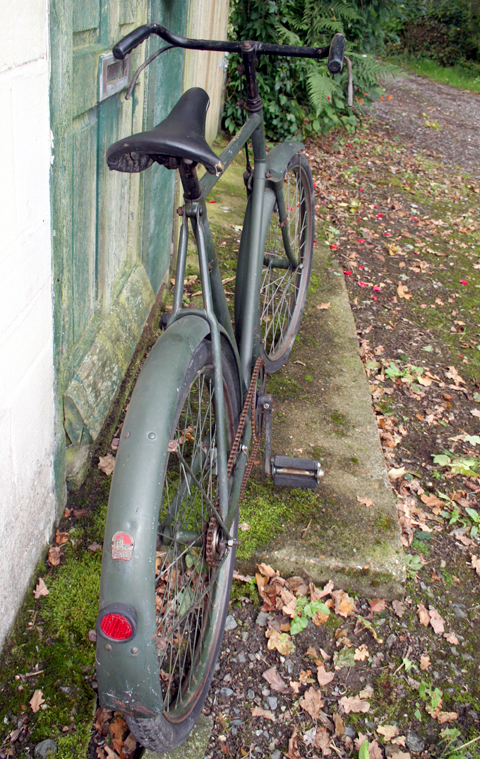 I added a brief early history of bicycles in action in the page on my 1919 BSA Military Roadster. 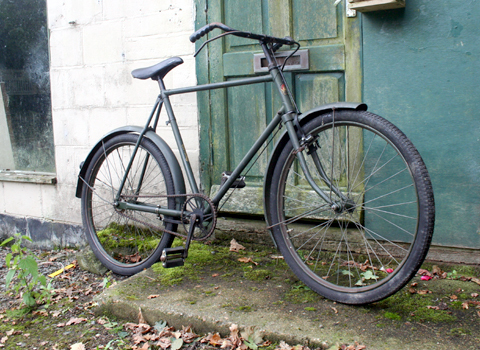 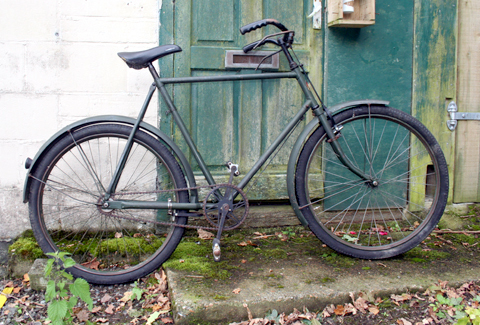 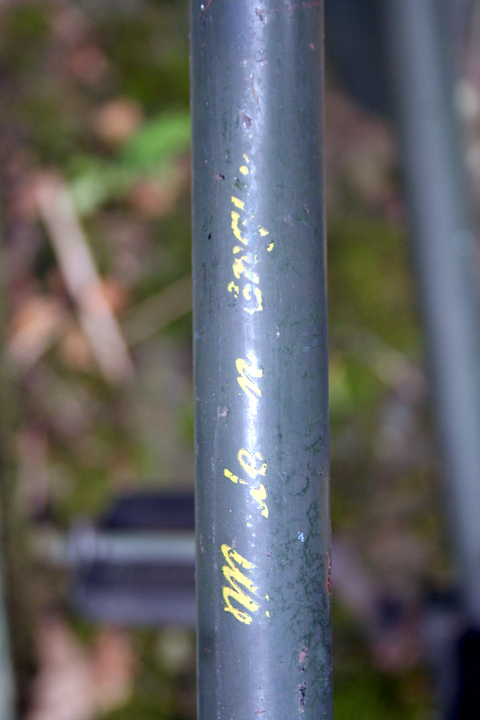 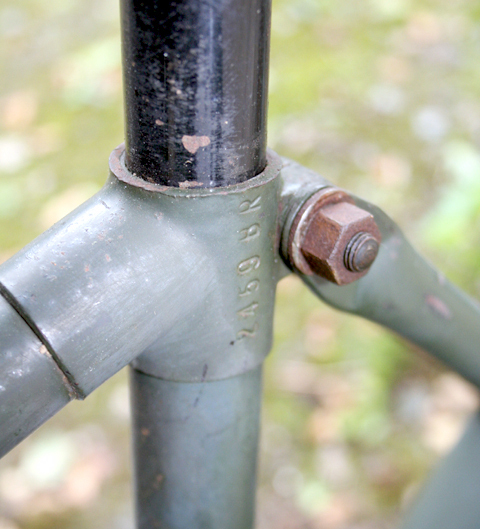 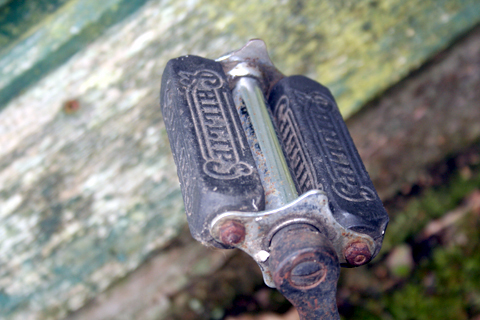 BSA, Mercury, Raleigh and Phillips supplied the British military with bicycles. 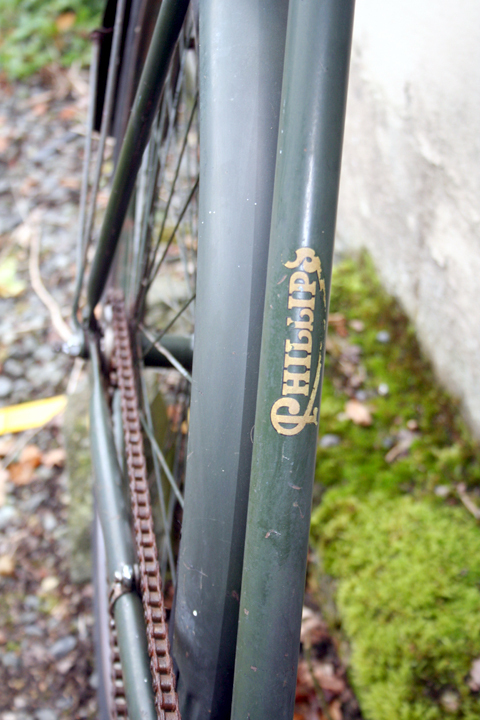 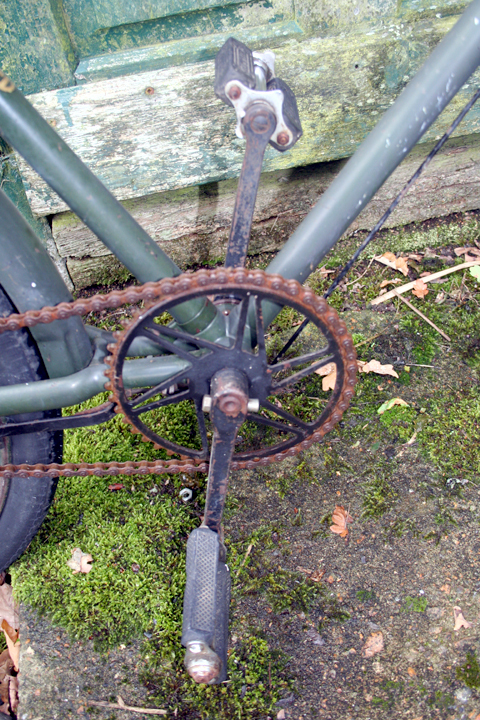 You can compare this Phillips Mark V* (the asterisk denotes conventional brakes) with my BSA Mark V coaster brake model on the previous page.